MLS# 318003961 – 2222 Montrose Avenue #g, Montrose, CA 91020 – Robbyn Battles | Battles Real Estate | JohnHart "Real Estate Redefined"
Listing courtesy of Albert Babayan (CalBRE #01012033), JohnHart Real Estate. ONLY 1 unit LEFT! Living is easy in this impressive, generously spacious, newly constructed luxury townhomes located in the heart of Montrose. These immaculate, modern, professionally-designed luxury townhomes all feature rooftop terraces, high ceilings and top of the line appliances. With 3 bedrooms, 2.5 baths, 2 car attached garages and generous living space, you’ll enjoy a perfect setting for relaxing and entertaining. Say hello to the newest talk of the town, the Montrose Villas! Please, send me more information on this property: MLS# 318003961 – $799,000 – 2222 Montrose Avenue #g, Montrose, CA 91020. 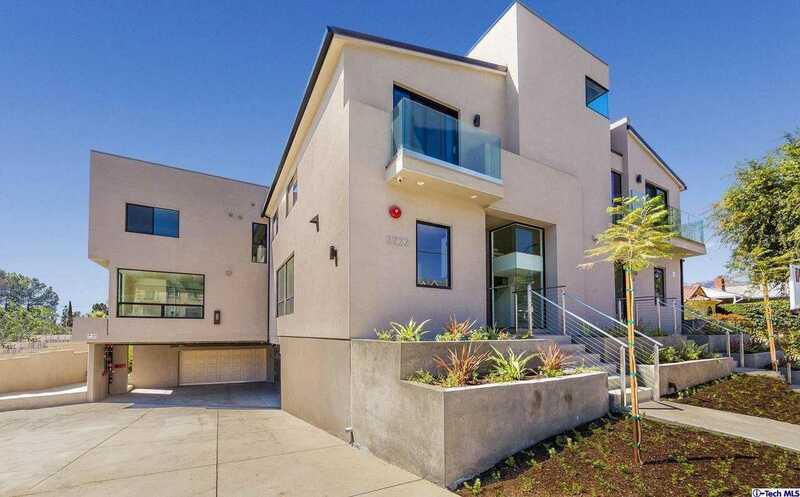 I would like to schedule a showing appointment for this property: MLS# 318003961 – $799,000 – 2222 Montrose Avenue #g, Montrose, CA 91020.